They serve unlimited popcorn and drinks, too! (SPOT.ph) Is date night coming up? The next time you and your S.O. 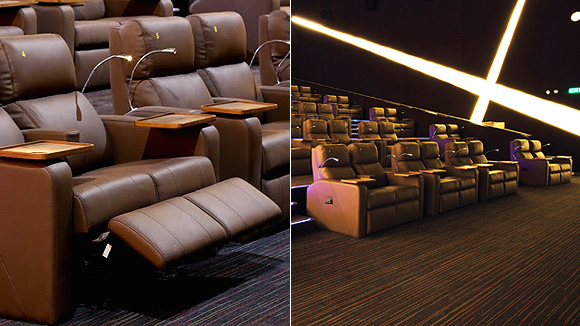 head out for a movie, skip the long lines at the snack bar and the uncomfortable seating in the usual cinemas. After all, you both deserve to unwind after a long day. Yay for lots of leg room! Speaking of snacks, each ticket comes with unlimited freshly popped popcorn and free-flowing drinks. 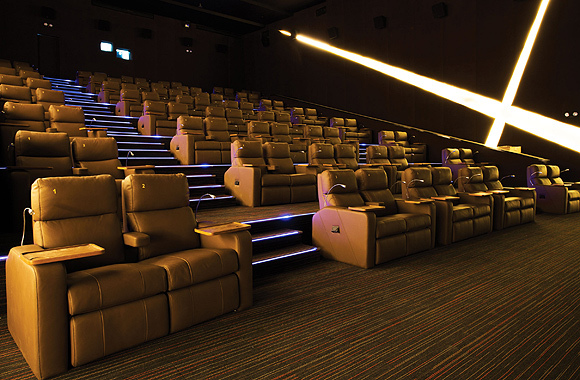 You don't even have to leave the comfort of your seat: the VIP Cinema has a friendly butler service at your disposal with the touch of a button. 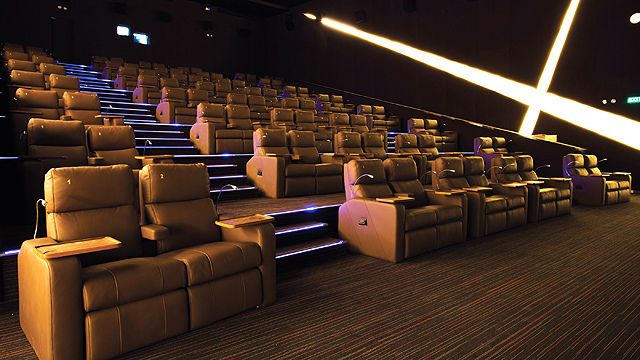 The mall also has two state-of-the-art Dolby Atmos Cinemas that feature strategically placed surround-sound speakers around the theater. Imagine watching that highly anticipated action flick and hearing explosions from overhead, behind, and in front of you as though you're right in the middle of all the chaos! 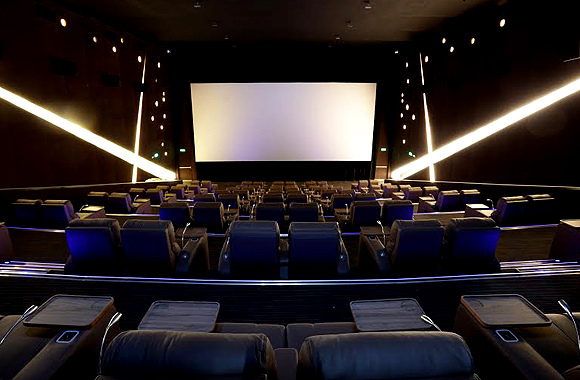 Regular moviegoers are in for a treat every Friday and Saturday, as all Uptown Cinemas offer 24-hour screenings. In short, you don't need to rearrange your entire schedule to catch a specific screening time. 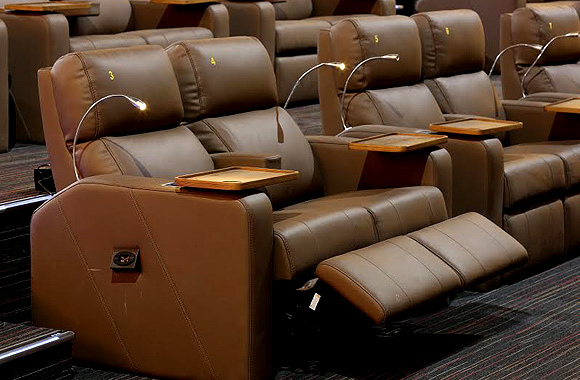 Instead, you can catch that movie you've been eyeing all week on your own time. 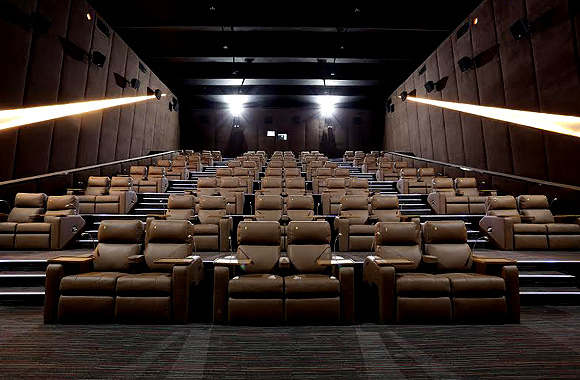 Uptown Cinemas is at 3/F Uptown Mall, 36th Street corner 9th Avenue, Bonifacio Global City. 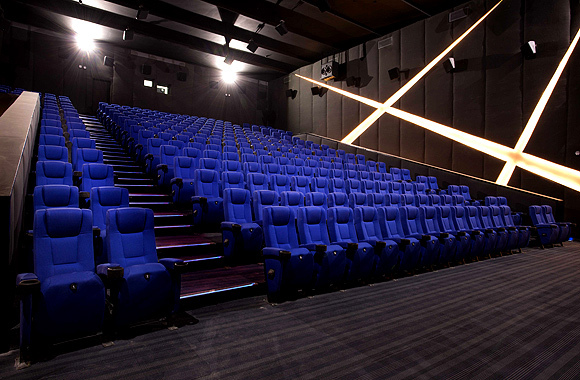 Tickets are priced at P300 to P320 (Dolby Atmos theaters) and P520 (VIP Cinema). Buy your tickets online at www.blockbusterseats.com. For more information, call 869-9029. Is Brillante Mendoza directing Duterte's first SONA? 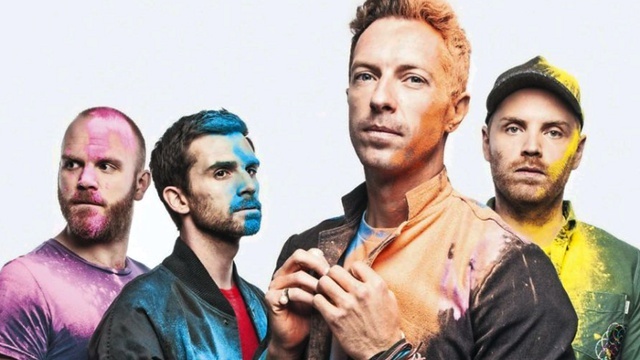 Could Coldplay's Manila concert happen in 2017?